So I’m having to play catch up here, as I was guilty of being a bit slack in updating the old website – sorry! Slap on the wrist – it won’t happen again. 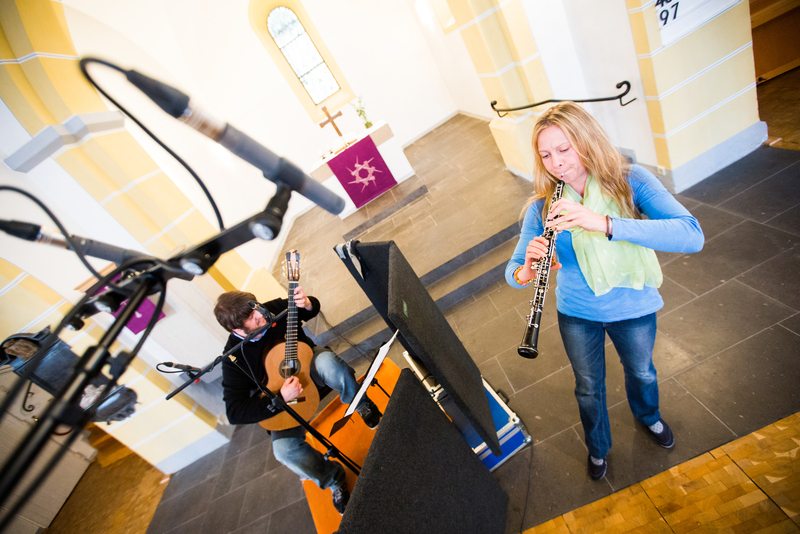 One of the big highlights last year was the recording of my first CD, together with the wonderful oboist Monika Dawidek – an all South American Album of solos and duos with oboe. 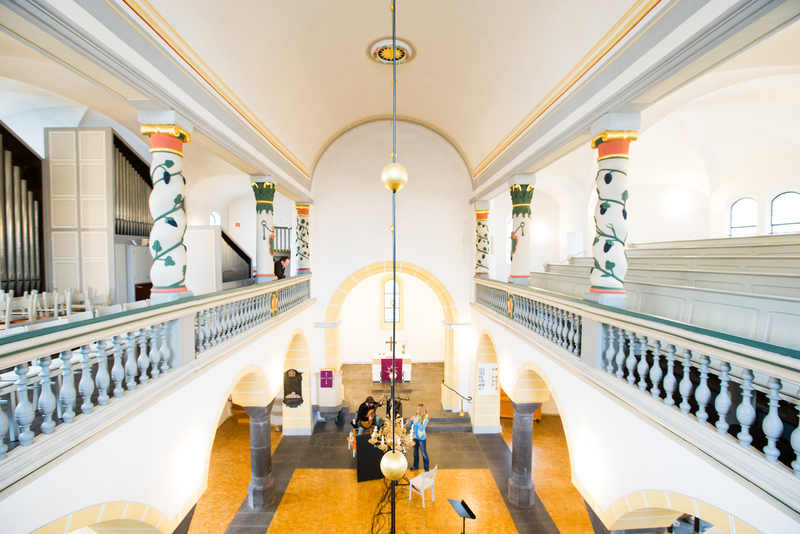 We were extremely lucky to be able to use the Evangelische Kirche in the beautiful wine village of Winningen on the river Mosel (certainly worth a visit should you ever find yourself in that neck of the woods). 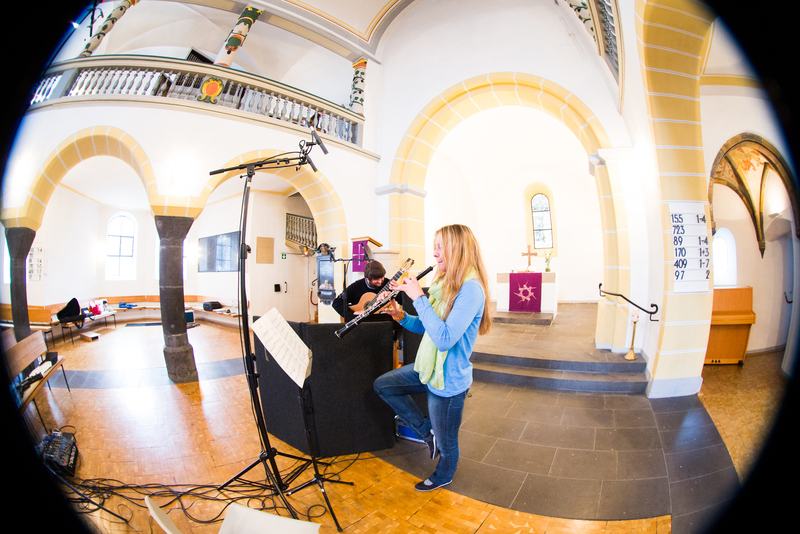 I’ve had the pleasure to play in the church before and acoustically it is just fantastic – I think the church having a wooden floor gives it a much warmer sound. 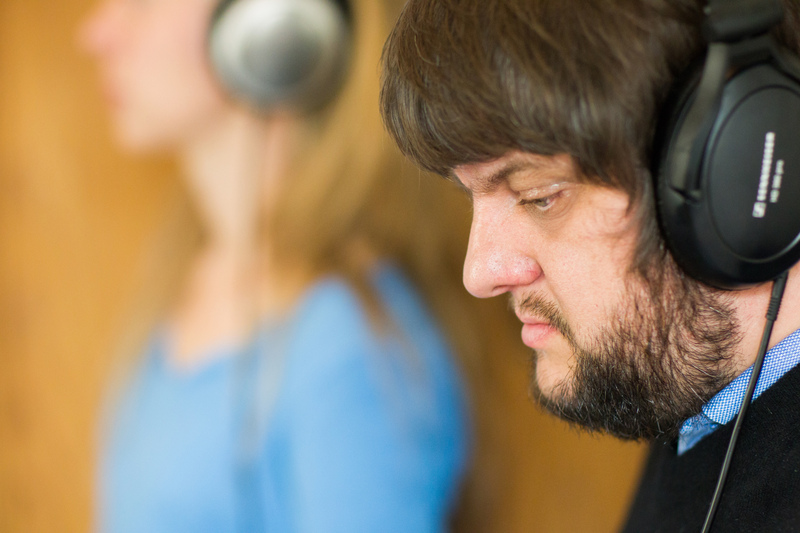 We also had the enormous pleasure to work with the sound engineer Ole Muth. He went about his job with much passion, patience (although I don’t think we caused him that many problems), and also brought some new and interesting ideas with him. We recorded the CD in two parts, the first in April as duo – recording music from Astor Piazzolla, Celso Machado and Luiz Bonfá. The solo recordings of music by Heitor Villa-lobos, Agustín Barrios Mangoré and Dilermando Reis took place in November. 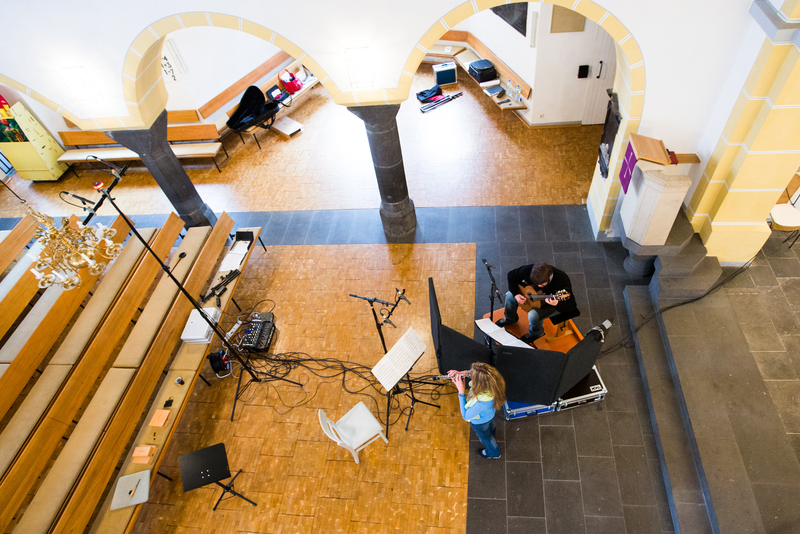 The different sessions presented their own individual challenges – as a duo finding the right balance between the instruments, and for the solo works finding the “sweet spot” in the church. But we took our time, and with some experimentation we got the sound we wanted. With the church being in a wine village we also had the occasional tractor driving by and of course the church-bells to contend with. 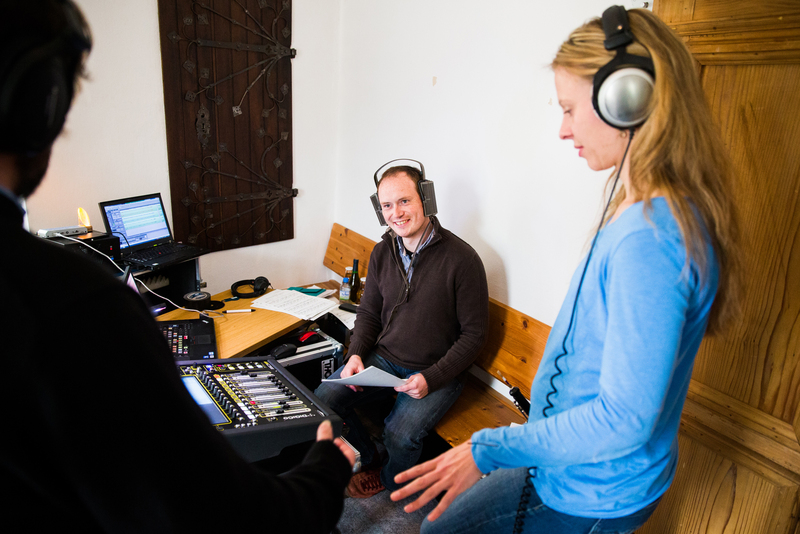 But not only this, a special feature in Winningen is the “Ortsrundfunk” – now how do I explain this? A system of loudspeakers placed across the village, broadcast twice daily local information which is preceded by brass band music. So you can imagine the problems that caused when at that moment the “Green Light” was on. I think for the best explanation, click here. All in all we are extremely proud and happy with the results. The CD is being released on the First Hand Records label and will be launched on the 13 July 2015.